Do not be afraid to march to the beat of a different drummer. Note: Each of these pithy Tarot meanings is just one facet of its card. Find more of them on my Card Meanings page. 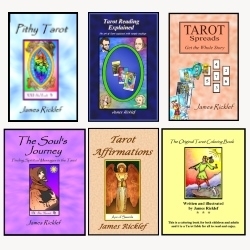 Also, get my Pithy Tarot Book andLIKE my Pithy Tarot Facebook page!